Ted Hiebert is an interdisciplinary artist and theorist. His work examines the relationships between art, technology and speculative culture with a particular focus on the absurd, the paradoxical and the imaginary. His individual and collaborative artworks have been shown in galleries around the world, including, among others: The Judith & Norman Alix Art Gallery (Sarnia, CAN), Open Space (Victoria, CAN), Grunt (Vancouver, CAN), The Museum of Art (Seoul, KOR), The Center on Contemporary Art (Seattle, USA), Plug-in Institute of Contemporary Art (Winnipeg, CAN), and The Goodman Arts Centre (Singapore, SGP). 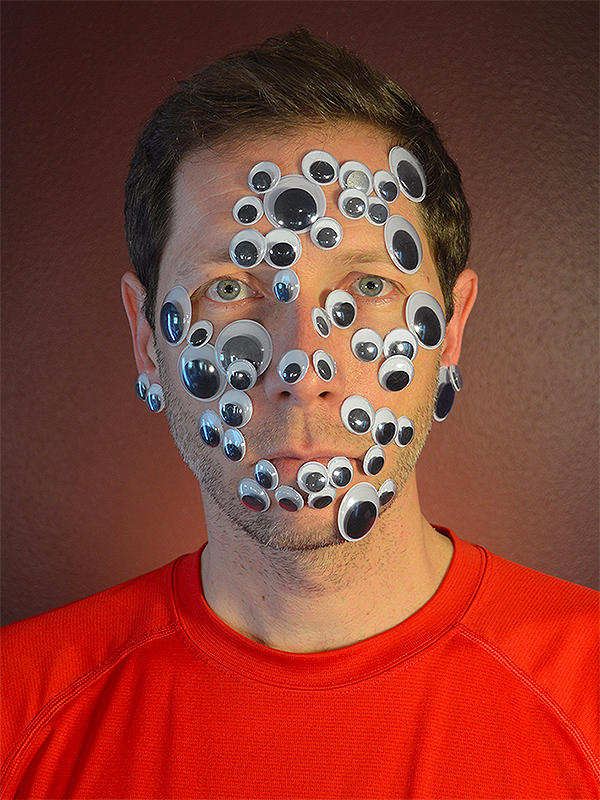 His current projects explore the idea of photographing imaginary friends (Apparatuses for Communicating with Imaginary Friends) and the relationship between surveillance technology and ghosts (Remote Viewing, with Jackson 2bears and Doug Jarvis). 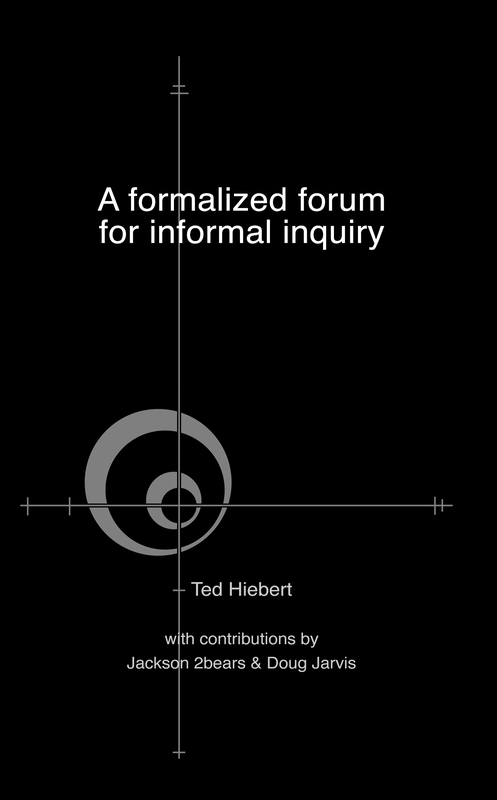 Hiebert's written work has appeared in journals such as The Psychoanalytic Review, Technoetic Arts, Performance Research, and CTheory. 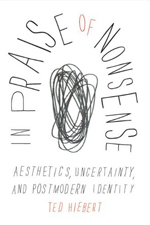 He is the author of In Praise of Nonsense: Aesthetics, Uncertainty and Postmodern Identity (Montreal: McGill-Queens University Press, 2012), and A formalized forum for informal inquiry (Victoria: Noxious Sector Press, 2015), and co-author (with David Cecchetto, Marc Couroux and Eldritch Priest) of Ludic Dreaming: How to Listen Away from Contemporary Technoculture (Forthcoming: Bloomsbury, 2017). He is the editor of Naturally Postnatural--Catalyst: Jennifer Willet (Noxious Sector Press, 2017), Plastic Blue Marble--Catalyst: Amanda Boetzkes (Noxious Sector Press, 2016) and is presently working (with Aimie Shaw) on a translation of Les 101 mots de la pataphysique by the Collège de 'Pataphysique (Forthcoming: Noxious Sector Press, 2018). 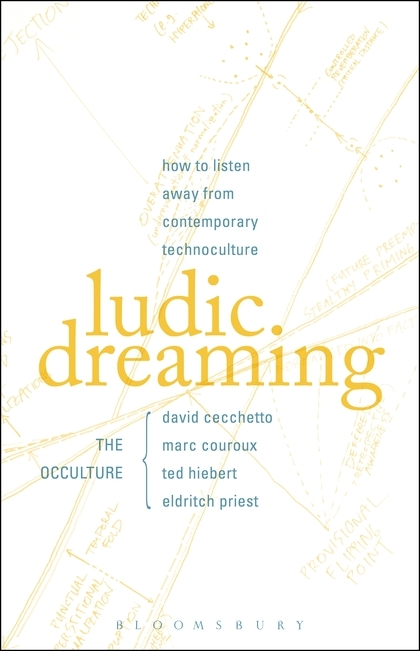 His current book project--When Nightmares Speak: 'Pataphysics of Posthumanism--explores the logic and experience of the nightmare as an allegory for the paradoxes of creative thought in a technological age. Hiebert is a founding member of Noxious Sector Arts Collective, a member of the experimental theory group The Occulture, and a member of the Editorial Board of the journal CTheory. He is Associate Professor of Interdisciplinary Art and Director of the MFA in Creative Writing & Poetics at the University of Washington Bothell where he teaches classes on interdisciplinary practice and speculative thinking.